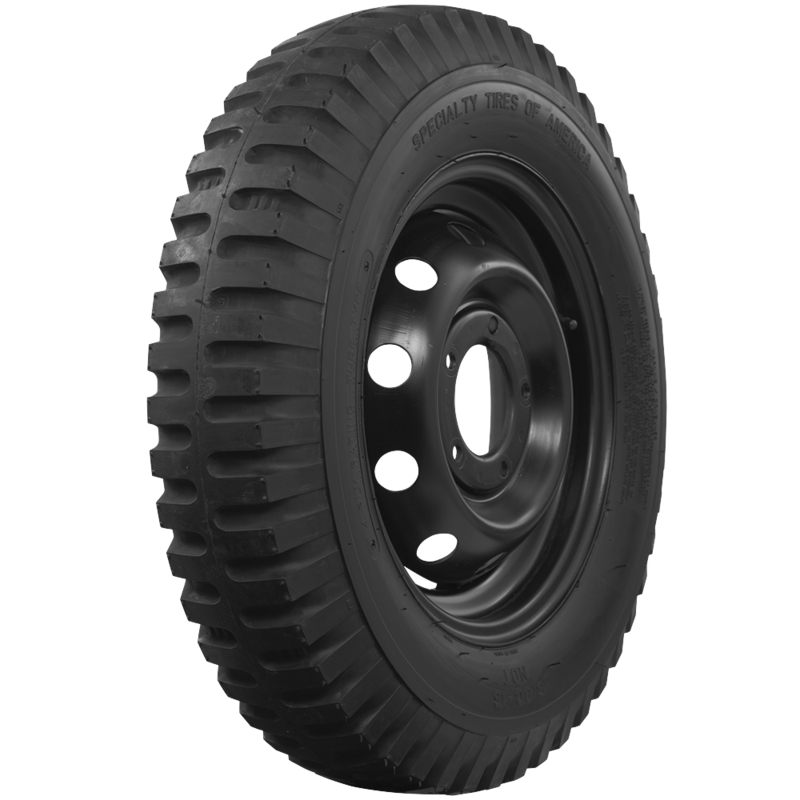 The non-directional tread design on these Military NDT Tires provides equal traction in either direction and are iconic fitment on historic American military vehicles. 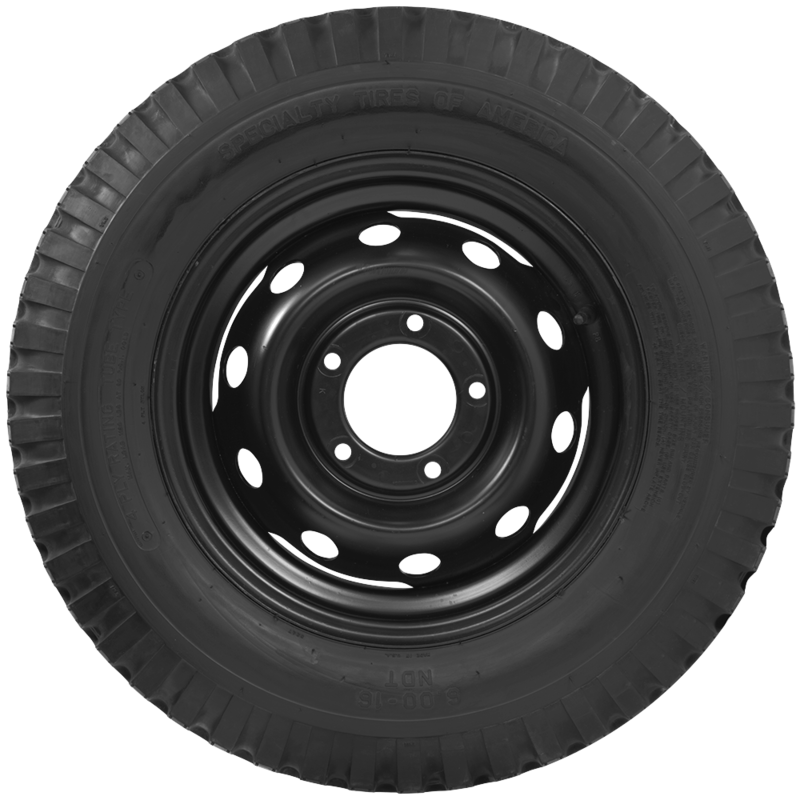 NDT tires are used on restored military Jeeps, trucks and other historic working vehicles. Made in USA! 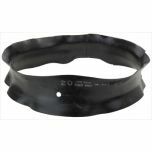 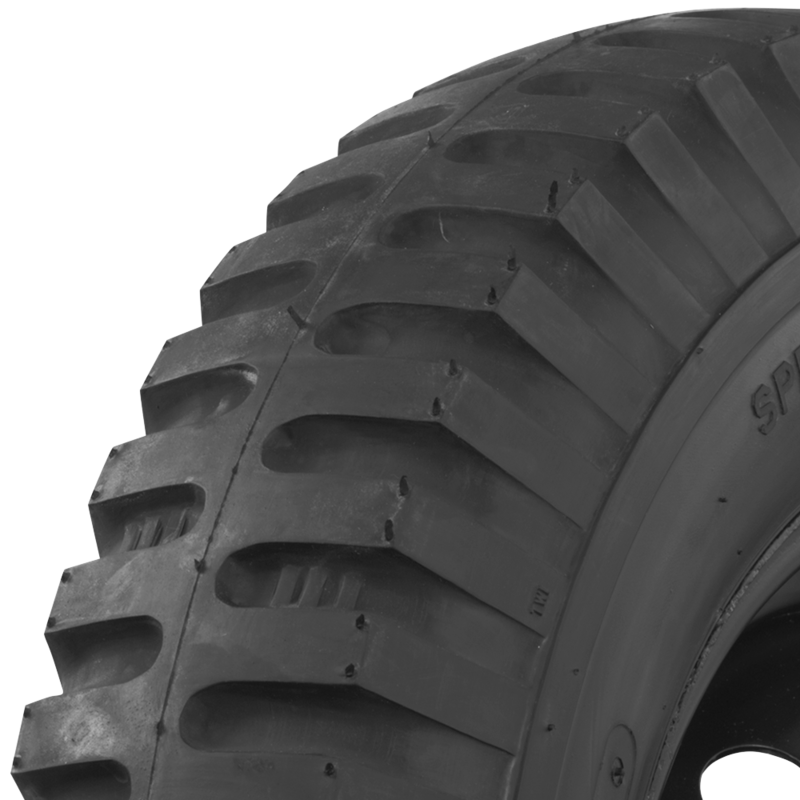 This tire does not carry a ply rating, but it is rated to support 4500 lbs. 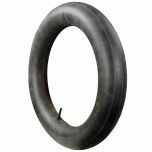 per tire @100 PSI.